Accell®3 for facilities with very high water flow rates. Accell®3 treats BOD, TSS, FOG, and DO levels in water systems. Accell®3 reduces hydrogen sulfide in sewer systems for odor control and capital equipment pre-servation by reducing and even eliminating corrosion. 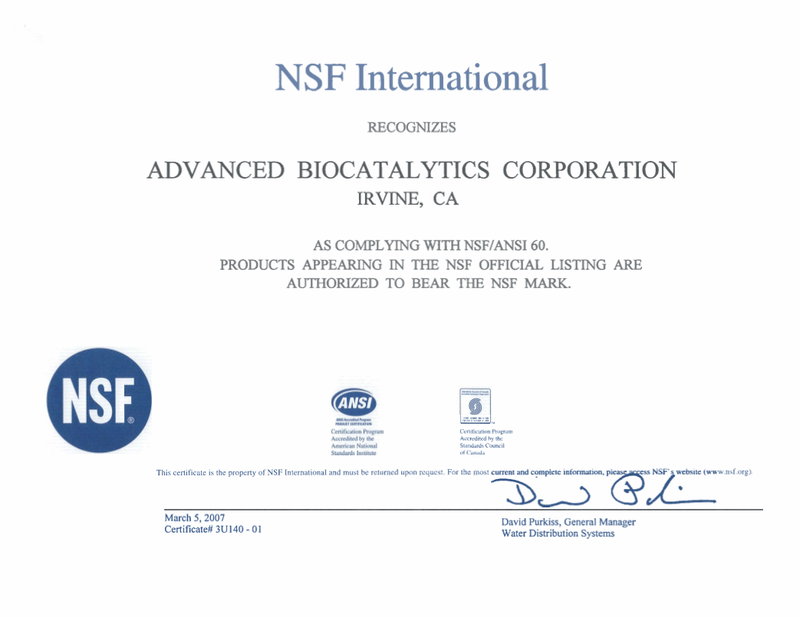 Certified by NSF/ANSI Standard 60 for potable water use. 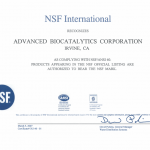 certified by NSF – NSF/ANSI Standard 60, for potable water use. Accell®3 is a highly concentrated version (approximately 3X) of Accell® for facilities with very high water flow rates. 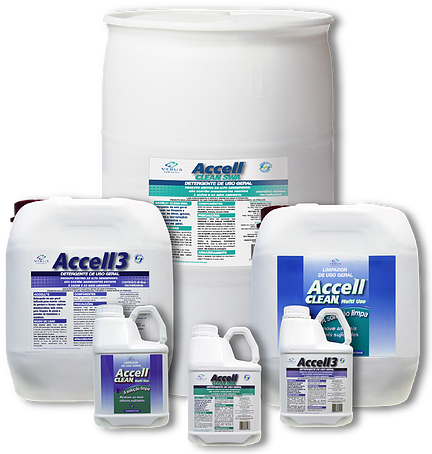 Accell®3 treats BOD, TSS, FOG, and DO levels in water systems. Accell®3 reduces hydrogen sulfide in sewer systems for odor control and capital equipment preservation by reducing and even eliminating corrosion. Accell® is certified by NSF – NSF/ANSI Standard 60, for potable water use. Dose levels of Accell®3 and Accell® are dependent on the type of equipment used, and the condition of the water in terms of levels of BOD, TSS, FOG, and DO. 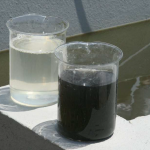 Consult nC Surface Technology BV to review your facility and its specific issues. The objectives of the treatment can be defined, along with the measurement protocols and metrics used to document the results, whether they are quantitative or visual. 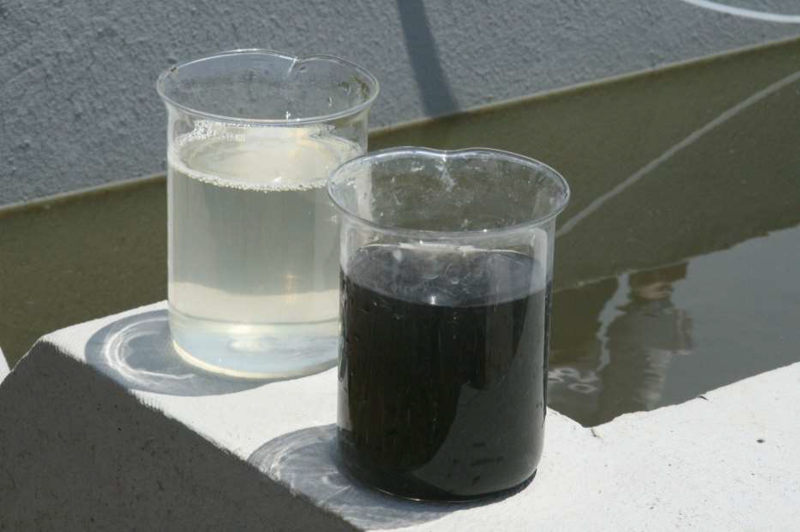 Accell®3 can be used for municipal wastewater treatment plants and sewer lines, (including reduction of odor, H2S, Mercaptans, and corrosion and capital preservation). The maximum use level (MUL) in potable water for Accell® is 34 mg/L. The MUL for Accell®3 in potable water is 12 mg/L. Accell® is certified by NSF – NSF/ANSI Standard 60, for potable water use. For sewer treatment: Dosage should be adjusted based on the length of the line and how far downstream it is desired to maintain effectiveness. Also must be adjusted to compensate for lateral feeds into the line. Accell®3 is to be handled with protective gloves and eye/face protection. Accell®3 has a shelf life of 1 year.